OK, if you can still remember, the legendary Nokia 808 PureView pack a huge 41-megapixel main camera sensor. So does that mean that since PureView is attached to the upcoming Nokia 9, we should as well be expecting the device to pack 41-megapixel rear camera sensor? Not necessarily! For starter, the upcoming Nokia 9 will pack pentagonic camera set up, which was not the case on the Nokia 808 PureView. But one thing that could be unique to both device, is the fact that both phones are camera centric smartphones, which could be the reason for the added codename. And as noted by Gizmochina, PureView trademark was transferred to HMD Global by the European Union Intellectual Property office back in August, a trademark formally owned and used by Microsoft and Nokia in their Lumia 920, Lumia 1020, Lumia 1520, and Lumia 950. 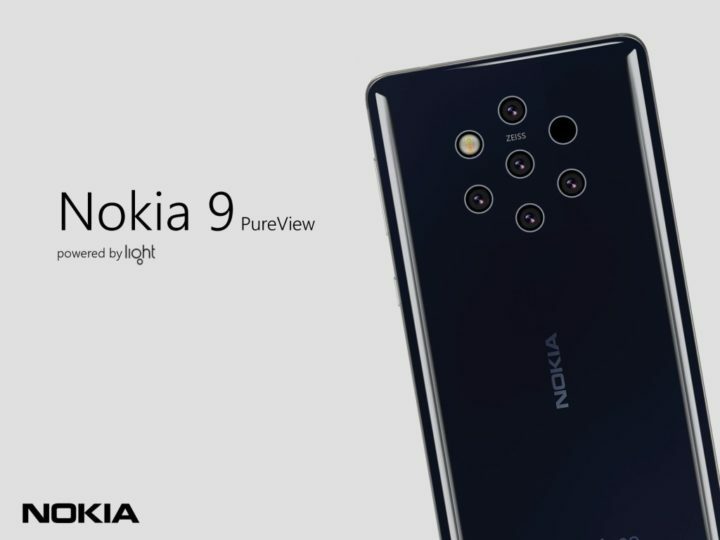 So PureView moniker attached to Nokia 9 might not directly communicate 41-megapixel camera sensor, but given that the smartphones with the PureView trademarks above were smartphones with great camera prowess, it safe to conclude without doubt that the upcoming Nokia 9, will indeed be a capable camera-focused smartphone.